Congratulations you are about to enter an amazing and very special world with Stellar Divers as we act as your guide, mentor & buddy. The PADI Open Water Diver course is the most sought out and exciting learn to dive program in the world. Having a PADI certification means that you will be recognised and respected as a scuba diver at more dive centres than any other dive certification on the globe. 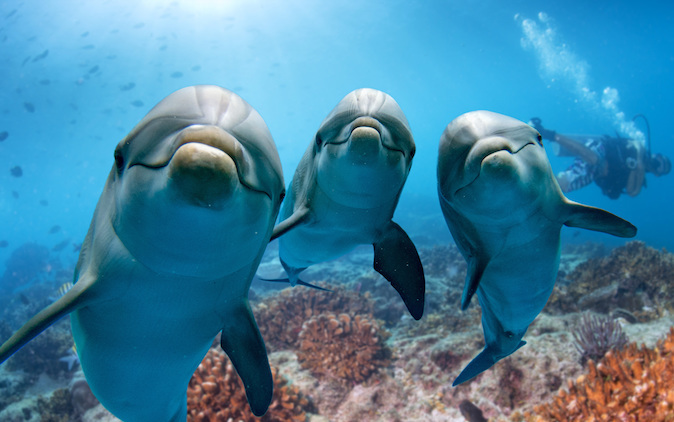 PADI have made it possible for many millions of people around the planet to learn to scuba dive. 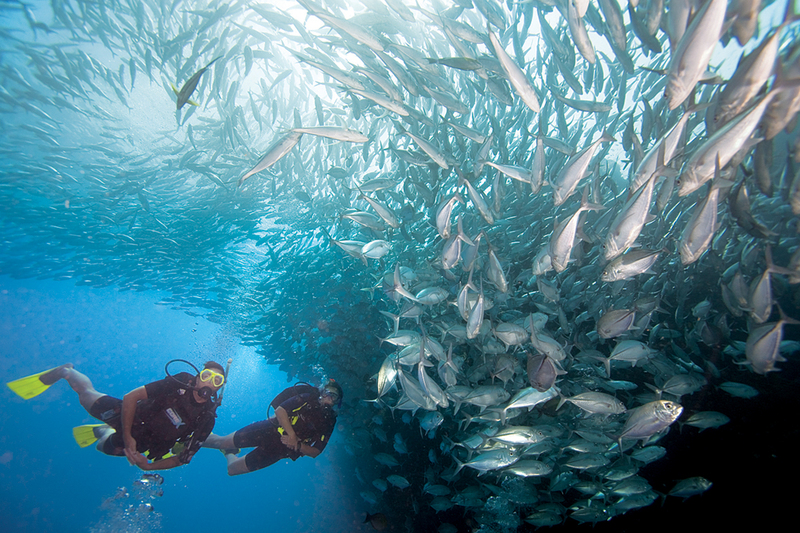 The PADI Open Water certification is the gateway to the amazing underwater world of wonder & awe. If you’ve always wanted to take scuba diving lessons, experience unparalleled adventure, see the world beneath the waves & meet some fantastic people, this is where it starts. If you are a total scuba beginner with a thirst for adventure, the PADI Open Water program is the first step for you. Knowledge Development ( online, independent study or with us in our classroom) to understand basic principles of scuba diving. 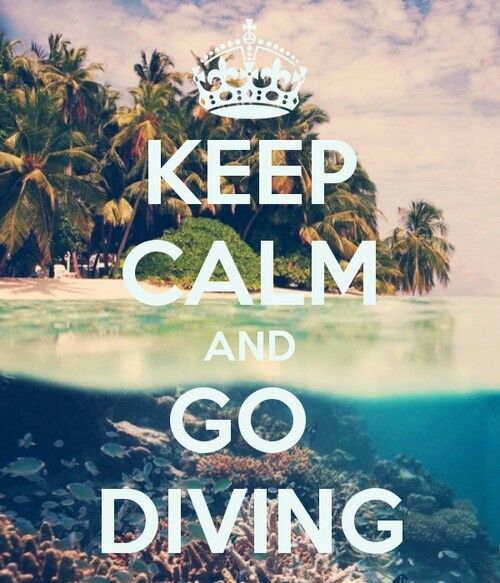 Open Water Dives to use your new skills and explore underwater, see wrecks & amazing sea life! So how can I start learning now? You can enrol in Open Water Diver Online – PADI’s eLearning option – and you can start learning right away. 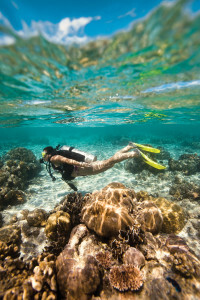 PADI Open Water Diver Online gives you the background information you need to dive safely and allows you to study at your own pace through an interactive computer-based program. Click on our eLearning link and away you go! Or you can also start learning with PADI’s home-study materials – Open Water Diver TouchTM (a tablet app) or if you prefer to have a book then the Open Water Diver Manual and Open Water Diver Video (a fantastic book and DVD package) is for you. Contact the Stellar Divers team to enrol on the course, get your materials so you can start reading the book & watching the video. Our dedicated team will then produce a course schedule for you so that we can check your progress and make sure you understand important scuba diving information in the knowledge phase. Our mission is to get you diving as soon as possible, the knowledge development is important BUT you need to dive asap so we will schedule your pool sessions to start as soon as practical. In the PADI Open Water Diver course, you learn to use scuba gear including a mask, snorkel, fins, regulator, buoyancy control device (BCD) and a scuba cylinder. The equipment you will wear varies, depending upon whether you’re diving in tropical, temperate or cold water, our Premier course includes all of this scuba equipment as part of the course fee. Contact the Dive Team and enrolled on this fantastic course. Breathing underwater for the first time is something you’ll never forget, so don’t wait.